M&H Drag Radials are DOT approved, and have a compound that works well with high performance street cars. 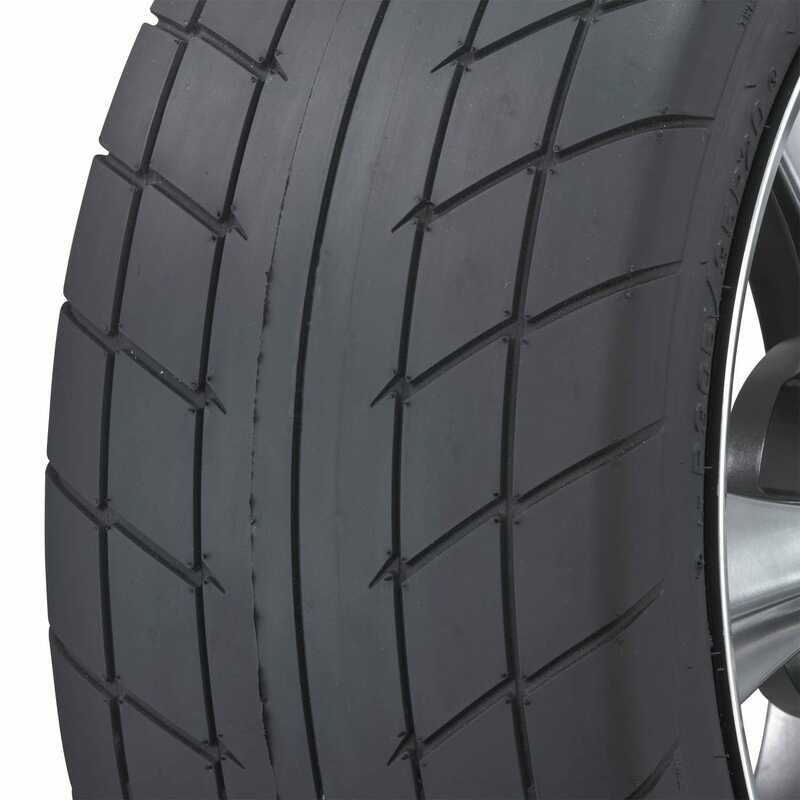 Available in many sizes to fit everything from stock street cars to tubbed drag cars, the M&H drag radial line offers great traction on the street and the track. 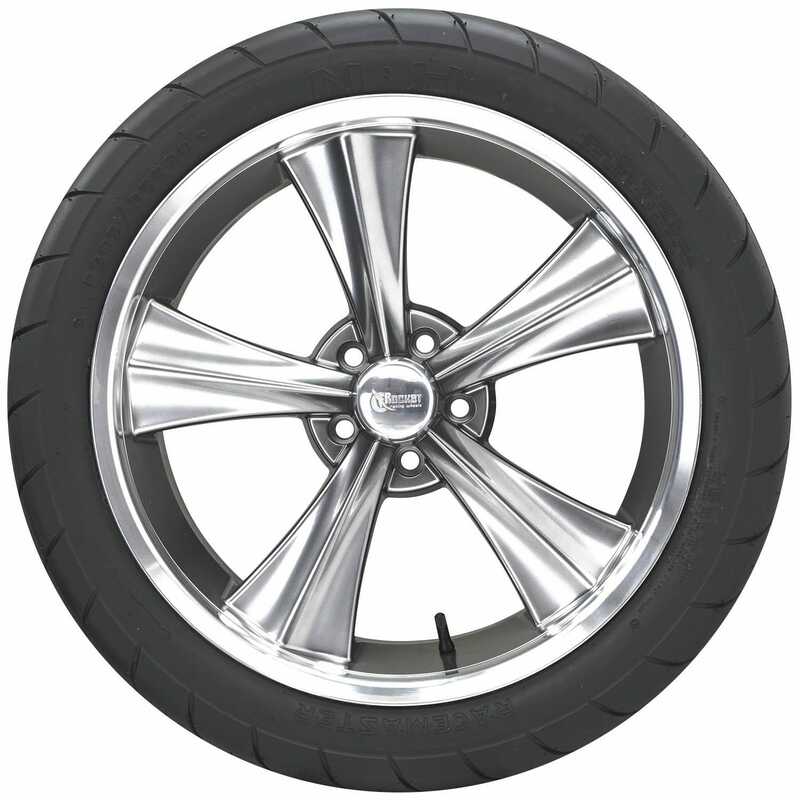 M&H drag radials are also available for late model performance cars with large brakes (such as Cobra, Corvette, Camaro, Challenger), with sizes to fit 16, 17 18, and 20-inch wheels. 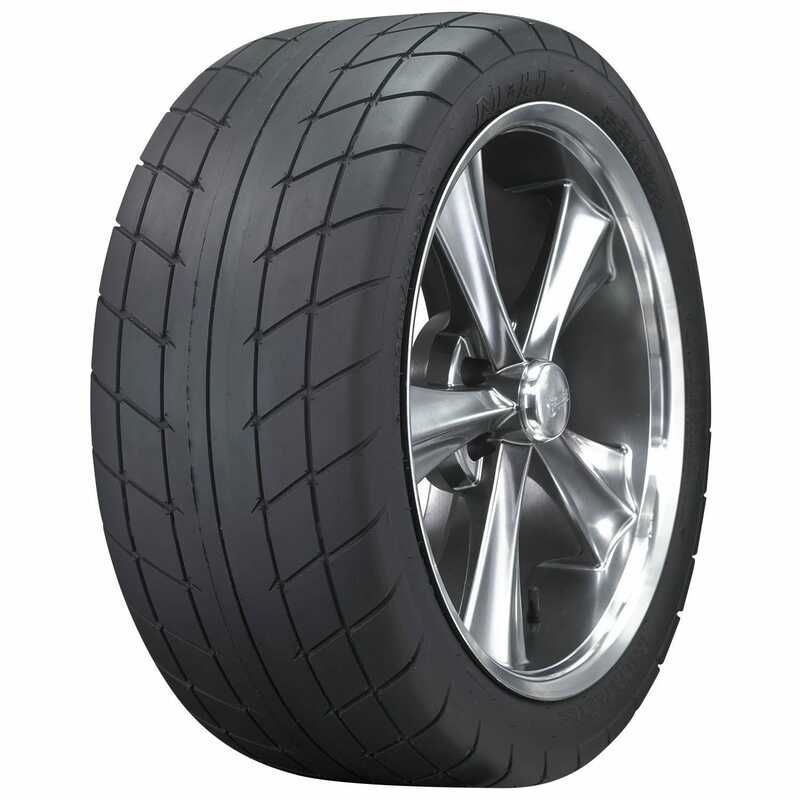 M&H Racemaster tires are made in the USA for drag racing and street car applications. Also check out the Drag Radial Front Runners.